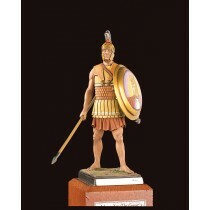 Amati Miniature Collection features figures cast in metal and in resin. 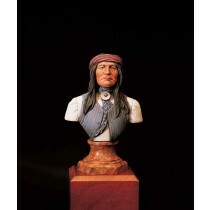 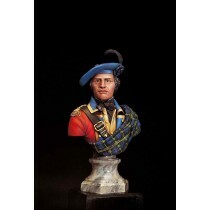 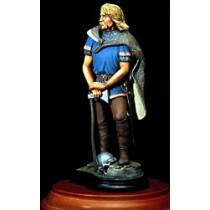 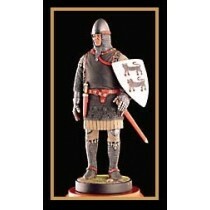 Sizes range from: 54mm, 75mm, 90mm and 120mm, in addition to Miniature Busts. 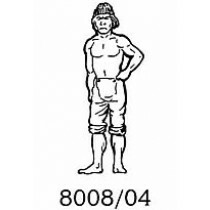 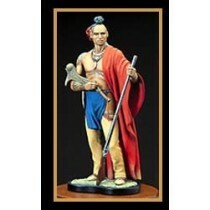 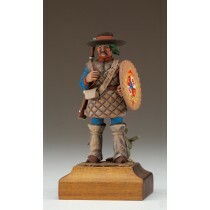 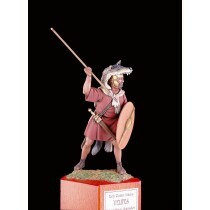 Historic figures such as the Mohican Indian, French Grenadier, English Knight, Artillery Officer from India, Japanese Pilot and more can be found in this collection.